The apex court refused the Centre's submission that it should not interfere with the scheme at this stage and examine whether it has worked or not only after the ongoing general elections. The Supreme Court on Friday did not stop political funding through electoral bonds but brought in several checks to bring transparency to the scheme by directing all political parties to furnish receipts of the amount received and details of the identity of donors in a sealed cover to the Election Commission. 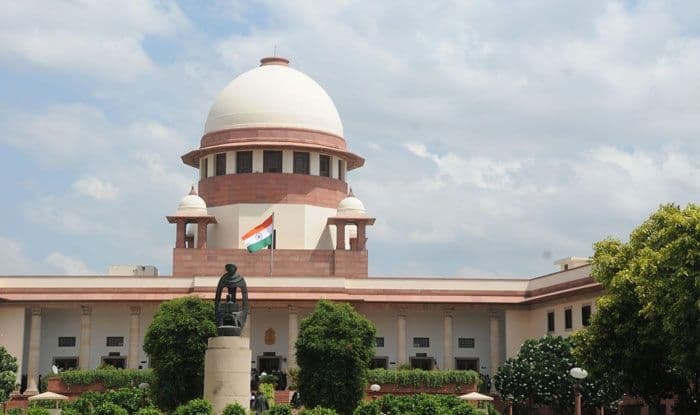 In an interim order, the apex court also directed all political parties to provide details of the amount of the bond and bank account of donors by May 30 to the poll panel. The apex court refused the Centre’s submission that it should not interfere with the scheme at this stage and examine whether it has worked or not only after the ongoing general elections. The top court said it would examine in detail the changes made in laws — Income Tax, electoral and banking — to bring them in consonance with the electoral bond scheme and ensure the balance does not tilt in favour of any political party. As per provisions of the scheme, electoral bonds may be purchased by a person, who is a citizen of India or an entity incorporated or established in India. Only political parties registered under Section 29A of the Representation of the People Act, 1951 and which secured not less than 1 per cent of votes polled in the last general election to the House of the People or the Legislative Assembly of the State, will be eligible to receive electoral bonds. The Electoral Bonds had validity of 15 days from the date of issue. No payment was to be made to any payee political party if the bond was deposited after expiry of the validity period. The bond deposited by an eligible political party in its account was to be credited the same day. The Centre and the Election Commission had taken contrary stands in the Supreme Court on Wednesday over political funding with the government wanting to maintain the anonymity of donors of electoral bonds and the poll panel batting for revealing names of donors for transparency. The Centre, through Attorney General KK Venugopal, had vehemently supported the scheme saying the purpose behind it is to eliminate the use of black money in elections and asked the court not to interfere with it at this stage and examine whether it has worked or not only after the elections. The EC, represented by senior lawyer Rakesh Dwivedi, had opposed the Centre’s submissions and said secrecy allowed in the electoral bonds scheme “legalises anonymity”.